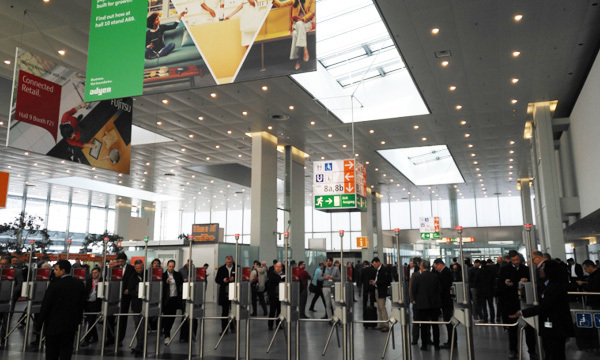 The annual German retail technology and equipment exhibition EUROCIS will start in Dusseldorf, Germany, from February 27 to March 11, 2018. 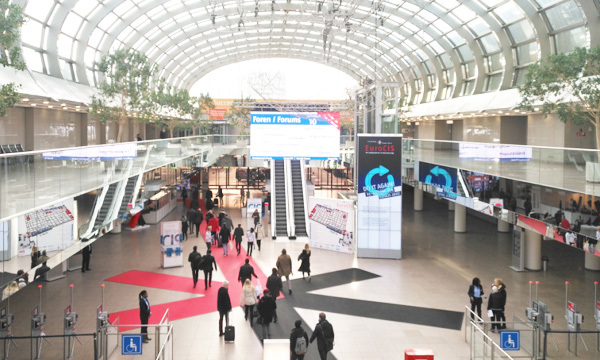 As the worlds biggest and most influential comprehensive exposition in retail, advertising and exhibition fair, EUROCIS has attracted more than 530 retail technology companies from 29 countries and regions to participate in it, The exhibition area is over 10,000 square meters to show its latest retail solutions. In EUROCIS 2018, many famous global exhibitors such as EPSON, STAR, POSIFLEX, CUSTOM, RONGTA, TOSHIBA...show their company and new products to the whole world. 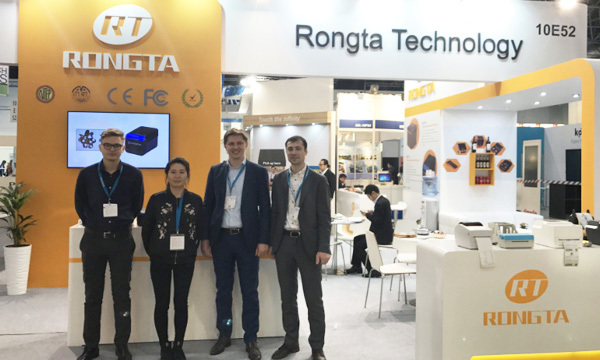 As a pioneer in the commercial equipment industry, Rongta team brings the new design and innovation products to attend EUROCIS 2018. Top receipt printers of the industry, high performance PC smart scales and newly designed portable label printers were showed in this exhibition. What’s more, annually new products had their virgin show in NRF, handheld POS terminal AP02/AP03, 4 inch portable label printer RPP04, 2 inch high end receipt printer ACE G1, ACE M1. The novel appearance and perfect function had attracted visitors’ attention. Customers spoke highly of the new products with full enthusiasm. 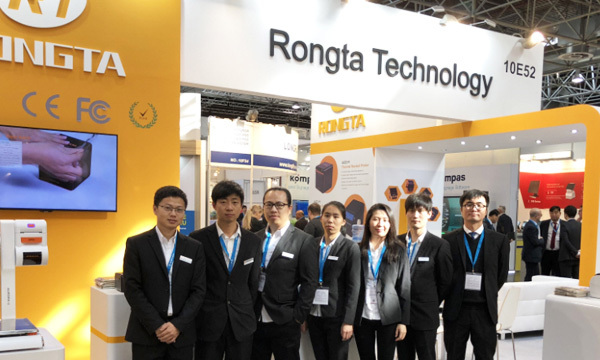 Following the “New Retail, Smart Retail”, development trend, Rongta has always adhered to the concept of ”tolerance, innovation, changing of the world‘’, constantly improve products, service quality, and the innovation of the industry. Rongta will be better and better in the new year of 2018.